Episode #4 Movies Announced! – Have You Seen This One? 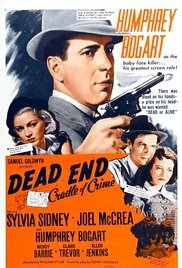 The movies for episode #4 have been announced, and it sounds like there may be some Movie Treasure coming our way: “Dead End” (1937) starring Humphrey Bogart is Paul’s choice for me, and my choice for him is “Blood and Black Lace” (1964), the Mario Bava classic. 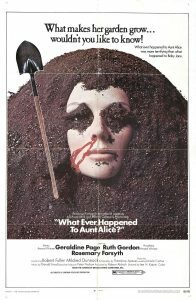 ALSO: we view our first Listener’s Pick…and it’s from Paul’s mom: “What Ever Happened To Aunt Alice?” (1969). 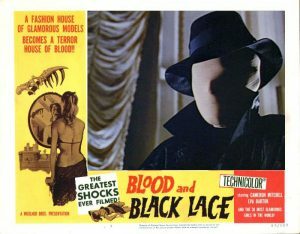 Paul and I do our first “Double-Feature Date,” and we will (of course) reveal our picks for the next episode (already have mine!). See you in two weeks! ⟵Episode #3 – Lady Terminator & No Escape: now ready for you to rip to shreds! Enjoy! 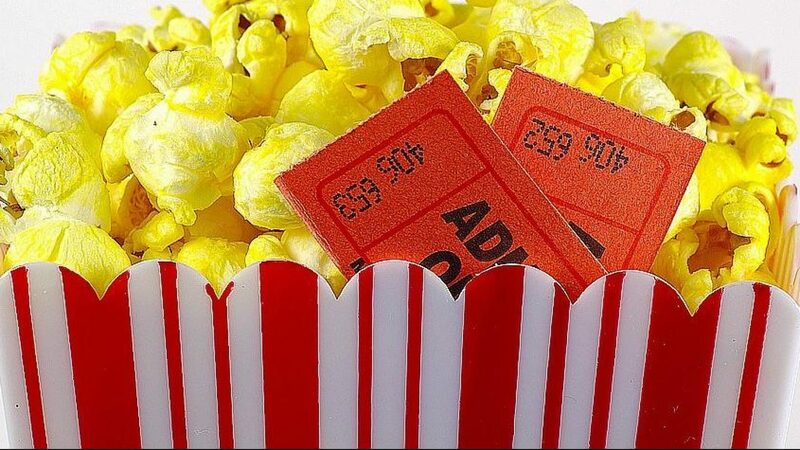 How about a poll for viewers/listeners to choose yall’s next movie!? Definitely doing that, and it looks like you’ll be our first guest!